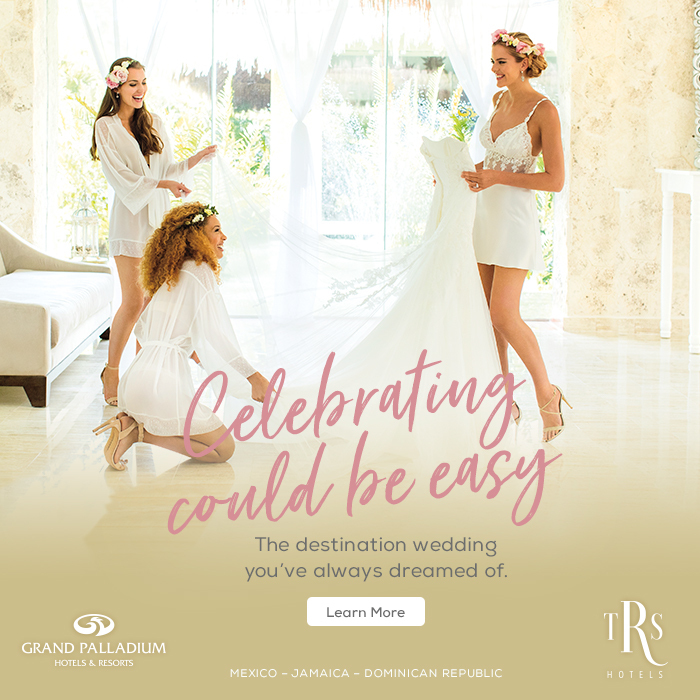 The setting you select for your destination wedding is like a beautiful canvas, providing inspiration as you blend your personal style with the unique aspects of the location. 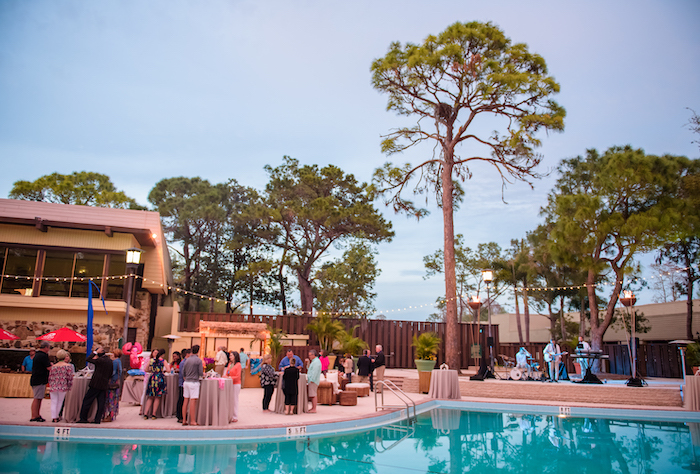 If 70s “retro-chic” resonates, then an Innisbrook Resort Florida wedding near Tampa may be for you. The architects of this property took an eco-conscious approach with clusters of low-rise structures that sit below the tree line within the 900-acre property, giving the resort a truly unique feel and vintage vibe. Consider it inspiration to start your planning! Golf enthusiasts will immediately recognize Innisbrook Resort as the home of the Valspar Championship and will applaud your choice of venue as they tee up on any of four well-manicured courses on-site. If golf is an aspect of your vision for your ceremony, a favorite site is under an enormous oak tree on the 10th tee of the Island Club that accommodates up to 275 guests. 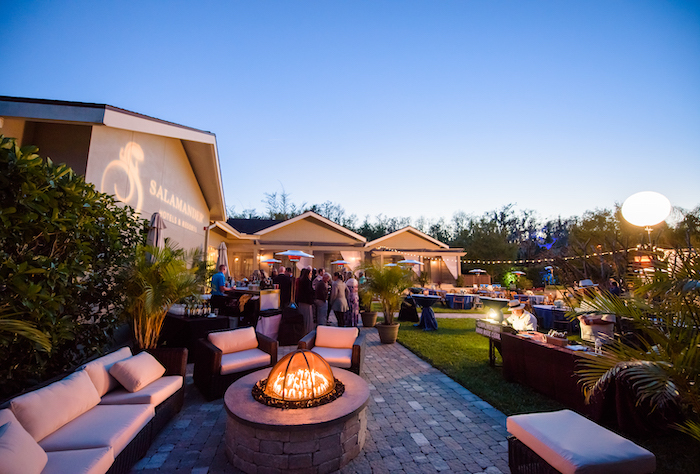 A more intimate ceremony site for up to 75 guests is located on the Island Club Putting Green or on the secluded lawn by the Salamander Spa. Are you having a hard time narrowing down the guest list? Innisbrook Resort is one of the few wedding venues in the area that can accommodate extra large weddings. Ceremonies for up to 800 guests can be held at the Osprey South Oak Tree, followed by a reception at the elegant Inverness Hall Ballroom, with its high ceilings and crystal chandeliers that glimmer overhead. Guest suites are perfect for families and reasonably priced, so family and friends can be housed on property. 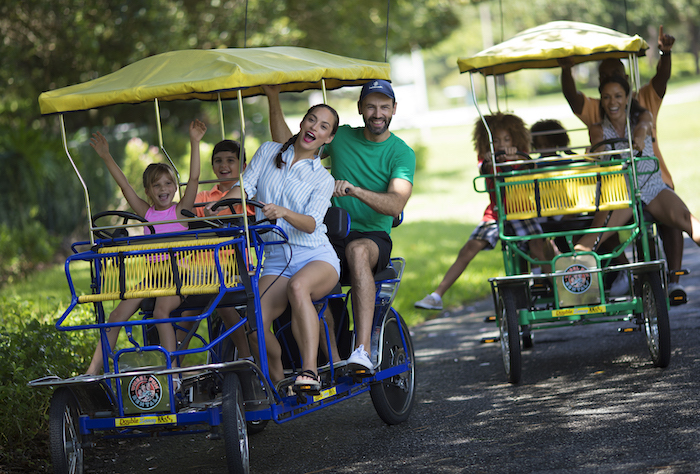 There is plenty to keep all ages busy, whether it be a round of tennis, indulging yourself (and your wedding party) at the spa, lake fishing, jogging trails or swimming in one of the six pools on-site. The kiddos and “wannabe kiddos” will love the Loch Ness Monster Pool with its water slide! Farm-to-table cuisine is a highlight of the restaurant choices with our favorite being Packard’s Steakhouse for the uber delicious filet mignon. Lighter fare during the day is also easy to find at the numerous grilles and pubs on property. A destination wedding with a relaxed, retro feel and sharing moments that last a lifetime? That’s what it is all about. This article can be found on page 32 of the Fall/Winter 2018 issue of Destination I Do magazine.